This book is an important work for tropical agriculture. There are very few resources that are truly "organic" and practical for the everyday farmer in the tropical setting. 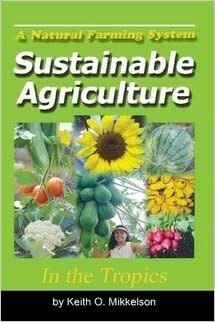 This book covers material that is extremely useful for the day-to-day operation of a farm or garden. It contains planning materials that takes into account logistics as well as timetables.